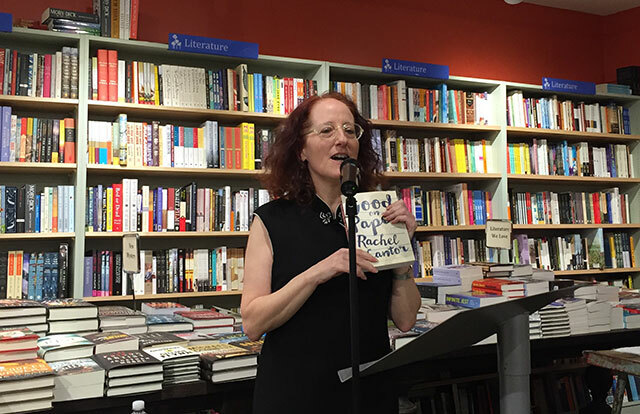 Rachel Cantor launched her second novel Good On Paper last week. The novel follows Shira Greene who is asked to translate an important book that will make her translating career. 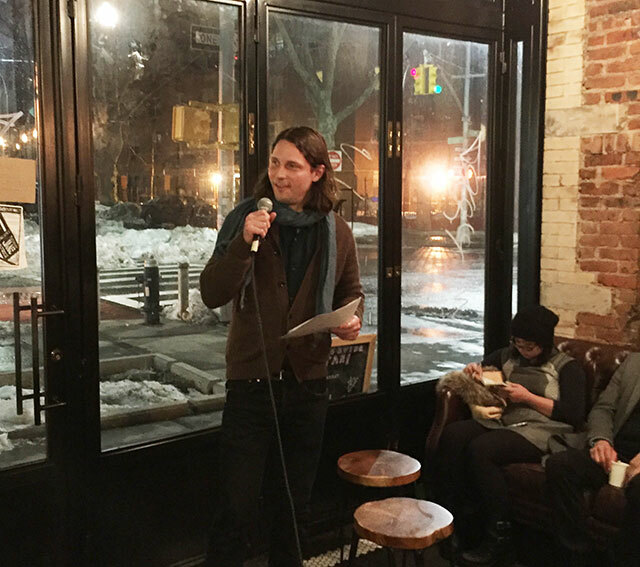 Cantor was joined by Susan Bernofsky, a translator, at Book Culture on Wednesday to discuss the novel and the art of translation. The book is set in the Upper West Side and Cantor says she was excited to read it in that neighborhood.